If you are experiencing poor water pressure then Pipeline Services can assist you. Our engineers can carry out investigations to identify the problem, installing new modern pipes if necessary. Although water companies aim to ensure that your water pressure is no less than a target of 1 bar at your property boundary, your old water supply pipe may be restricting the flow of water to your home. The internal diameter of your supply pipe will affect the maximum amount of water it is able to carry and this will appear to you as poor pressure. There are many factors that can have an influence on your water pressure resulting in problems within your home. 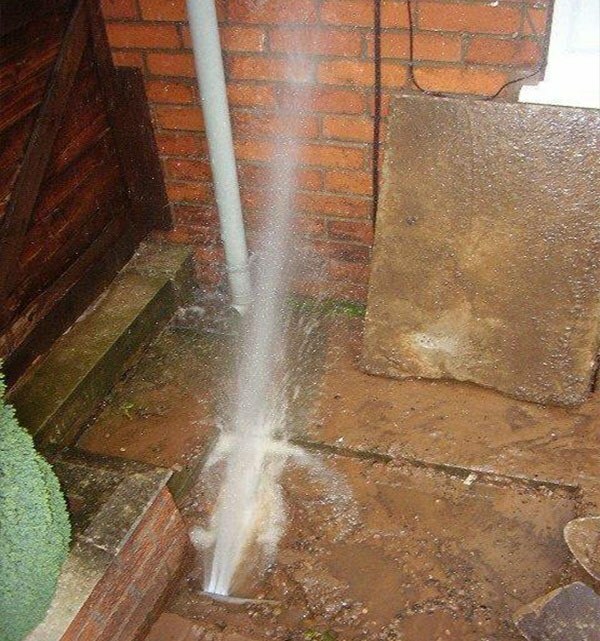 Leaks – If water is leaking from your system your pressure will be affected and requires immediate action.